doubt that the guitar was indeed the "Layla" guitar. 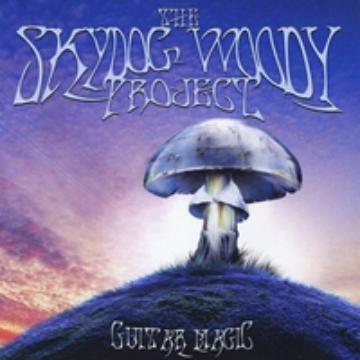 definately recorded and The Skydog Woody Project was born. 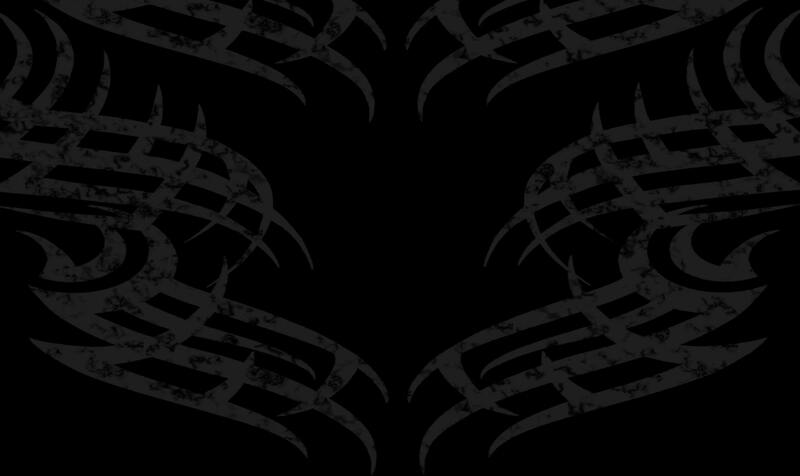 thejoedavisband@gmail.com and we will email you directly. for over twenty years. You are safe buying direct from Joe Davis. play, thank you for supporting us!